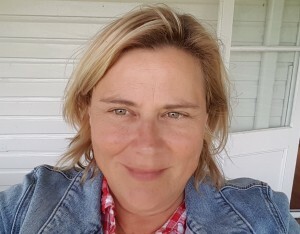 Some of you in the industry may know Anne Briggs, who has previously run a series of marketing workshops for IPA a few years ago, and prior to that worked for many years as Marketing Manager for Ambius Pacific. 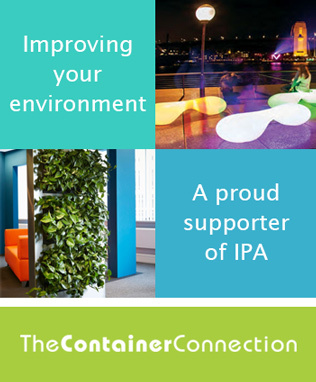 Anne has agreed to do some more work for IPA, heading up special projects, focusing on growing partnerships & collaboration with like-minded organisations. She will be working one day per month for IPA on special projects. In the first instance, Anne will be seeking partnerships & collaboration with organisations in the urban greening space, including: Nursery & Garden Industry Australia, the Green Wall industry, Academics, Universities & Researchers working in this space, The Green Building Council of Australia, Horticultural Therapeutics and other health & wellness areas. She will be seeking opportunities to work together on areas of mutual benefit and shared goals, promotions etc, which aim to help green office space and urban environments – in essence, any projects that can help promote the value of Interior Plantscaping in our modern world, thus benefiting our member base. Please welcome Anne back to the Interior Plantscape Association team!